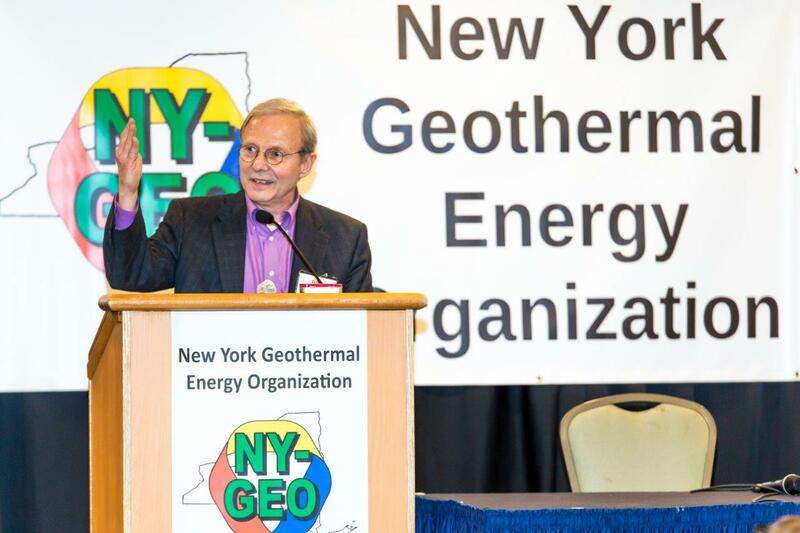 Bill Nowak, the Executive Director of the New York Geothermal Energy Organization (NY-GEO) regularly updates the membership of what’s going on in New York and around the world. The pace of change is staggering lately so we thought to share this most recent update. It’s really just a snapshot of a strong trend to electrifying the heating and cooling of buildings with heat pumps. NYSERDA Announces $250 Million Westchester Clean Energy Action Plan? The New York State Energy Research and Development Authority (NYSERDA), Department of Public Service (DPS) and New York Power Authority (NYPA) today announced a Westchester Clean Energy Action Plan to provide immediate relief to Westchester County businesses and residents affected by Con Edison’s announcement that it will put new applications for firm natural gas service on a waiting list beginning March 15. See the WCEAP Fact Sheet here. The End of the Gas Boiler? : Fossil Fuel Heating Systems will be BANNED in All British New Builds Starting in 2025 UK Chancellor Philip Hammond has announced gas boilers will be banned from new build homes. The change will kick in from 2025 as part of measures to limit climate change. The Chancellor’s announcement is seen as part of a Tory appeal to young voters. Public Service Commission Adopts Geothermal Rates: On March 14th the NY PSC adopted the joint settlement in the Orange & Rockland rate case. The Commission created a new, lower electric rate available to residential customers who use geothermal technology, subject to certain technological requirements, and to other residential customers without qualifying geothermal units, capped at 500 participants during the three years covered by the rate plan. Is Geothermal the Next Solar? 50 Minute YouTube Video on Dandelion Narrator is an analytical Tesla guy learning about geo. As noted in the beginning of the video, it is a paid advertisement.